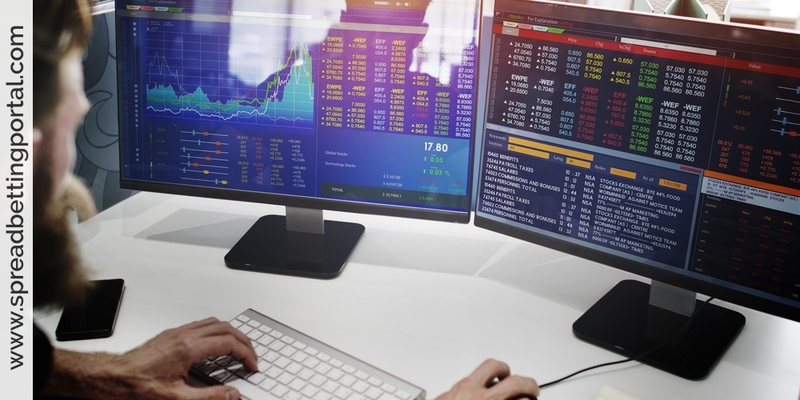 Let’s now talk about using technical analysis in your spread betting. Most spread traders tend to concentrate on medium-term opportunities ranging from trades lasting a few days up to a week or two. This means they will normally focus more on technical analysis than fundamental analysis, although you shouldn’t really disregard fundamentals. By now you should know exactly how to make a profit spread betting, provided you can figure out what to bet on and which way to bet. Most of the rest of this guide will be concerned with the second part of that sentence. Utilising technical analysis can assist a spread trader by providing exact trade entry and exit levels. This is, obviously, the key to making money on the markets. When you consider that 80% to 90% of the people who try fail to make a profit trading, you can see that this part is crucial. You really shouldn’t be surprised that the majority of people fail. After all, the stock market and by extension the spread betting companies try to keep the amount of buying and the amount of selling fairly even, by adjusting the price. That’s called market action. So there are people on both sides of the trade, giving both a winner and a loser. All you have to do is factor in the spread in spread betting, or commissions if you are trading something else, and less money must come out of the trade than goes into it, which makes the majority of traders, on average, losers. Quod erat demonstrandum (Q.E.D. ), “that which was to be shown”, as my old math master, Harry Shuttleworth, would have put it when he got to the end of a proof. This is not to say that people don’t make money in the stock market long-term. Obviously, over the long-term companies can improve their sales, make efficiencies, and other things that make their shares actually worth more. It’s just that when you are trading you’re dealing with a much shorter term, and basically just the fluctuations of the market rather than real value. Now I didn’t give you that introduction to put you off, but to point out that you really need to know what you’re doing to make a success of spread betting. If you just charge ahead, without doing your homework, I can practically guarantee that you will end up losing. The great news is that if you read and absorb this guide to the end you will know as much technical analysis as anyone, and have a good idea how to apply it. Technical analysis is the term used for what you do when you look at the markets from a short term point of view. Fundamental analysis is what you do when you look at the markets from an investing for the long term point of view, and I’ll cover that later to show you the differences. Technical analysis is very straightforward in concept, even though it can get detailed in practice. 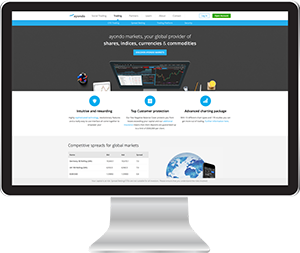 It is the basic tool for all trading, whether spread betting or participating directly in the markets. In this chapter we’ll discuss what it involves, what it can do, and why you should even think it works. Technical analysis is thus an evaluation of a security by analysing market activity, such as previous prices and volume. Technical analysts won’t attempt to analyse intrinsic value, but instead use charts and other tools to identify patterns that can suggest future direction. As such they believe that the historical performance of stocks and markets are indicators of future performance. Technical analysis deals with the here and now. When you look at any market, say the stock market, and just think of the here and now, prices aren’t influenced by the company’s long-term future so much as what people think of the company. Trading is based on the market’s perception, what individual traders think, rather than the detailed company accounts. How can you tell what traders are thinking, I hear you ask. The easiest way is to see what they do and act accordingly. If the price goes up and traders are chasing it, then it will probably continue to go up unless something changes their minds. If no one wants to buy any shares, then the price will continue sinking until something happens. Technicians use an array of tools to help decide direction and base their theories on supply and demand factors rather than an asset’s future value. They will try to get a handle on drivers behind the asset by analysing the market itself rather than the components. 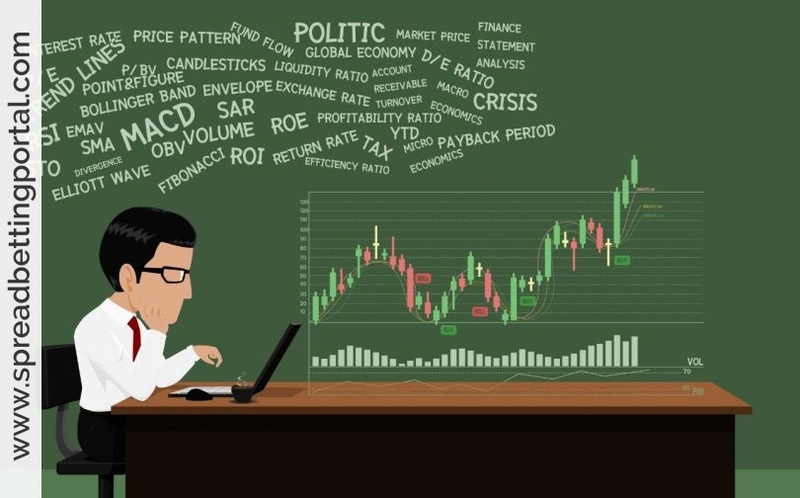 As with fundamental analysis, if the limits of charting techniques are understood it can broaden the scope of and significantly improve an investing or trading strategy. The main theory behind technical analysis is that markets are efficient and so therefore discount all other factors. is attributed to market psychology. This belief leads technicians to look for assets where they believe market participants will respond to similar market movements over a period of time. assets price reflects everything that has or could affect the asset including fundamental factors. Technicians believe that fundamentals, along with broader economic factors and market psychology are already priced in, removing the need to actually consider these factors separately. This only leaves the analysis of price movement, which is derived from supply and demand factors. EMH states that assets always trade at their fair value making it virtually impossible for investors to either purchase undervalued assets or sell over inflated assets, as there is no intrinsic value. However the likes of Warren Buffett who has outperformed the market over long periods of time by buying undervalued companies has proved this theory wrong. Also over the past two years the FTSE 100 has traded within a near range of 5000 and 6000 suggesting that markets have been unable to find an efficient price and therefore have acted on irrationality rather than logic. The first concept of technical analysis is that all you really know about how a share is viewed by market is summed up in “market action”. Market action is documented, and is simply how many shares are changing hands and at what price. When you look at share charts, that is really all they can show you – what is the price today, yesterday, last week, and how many shares were bought and sold. Any other chart information is built off of that information. Before we go any further, you need to figure out what you’re going to do for charts. Your spread betting dealer may provide some information, you can get some freely online at places like Yahoo Finance, or you can subscribe to a service such as ShareScope. Because of the choice of markets that you have with spread betting, you may find that one chart provider does not cover all your needs, but you should make sure which markets you want to bet on before committing to any expense. The charts used for illustration in this guide are from ShareScope. This is a simple line chart, with the line going up and down to show the price on each day. It’s usual to have the time along the bottom, in this case each working day is labeled, and the price is shown on the left hand side. You can change the timescale that is shown, anything from minutes to weeks, depending on your trading plan. The volume of trading is shown underneath the price chart, and that shows how many shares were traded. That is all the information you start with when you are trading, but a lot of clever people have invented many ways of manipulating those numbers to try and predict where they are going next, and the next few chapters will go on to explain how that works. I should just mention that there is a third piece of information which can be described as “market action” when you are trading certain things. This is called “open interest”, and it represents the number of contracts that are out there. When you trade in shares, there are a set number of shares for any company in the world. The company can issue more shares, or manipulate the numbers some other way, but you will know about that and it doesn’t happen all the time. But when you trade in futures or some other things all you are buying and selling is a promise, a contract to be satisfied at a set date in the future. As you will recall from Chapter 1, this is called a derivative as it derives its value from something else. With futures the something else can be an agricultural crop, gold, or other commodity. What the price will be when the contract comes due is anybody’s guess, but when you trade a futures contract you lock into the price you are going to pay or to sell at when the contract is due. So you see, the current number of contracts is not limited by a market or any physical goods. In fact silver futures recently had a crazy period when the number of contracts exceeded the total amount of available silver in the world. There is no restriction that says it can’t. So market action for markets like futures includes a third factor, not the price of the goods and not the volume of the goods sold, but the number of contracts that are being held. Just as a side note, if more people decide to trade a particular future it doesn’t mean that there are going to be more contracts or more open interest. Some of the trades might take the place of an existing contract holder, as we will see at a later stage. So technical analysis is simply the study and interpretation of market action in order to project where the price is going in the future. Technical analysis thus involves looking at charts to spot important price patterns like major market trends or support and resistance that might reveal appropriate trade entry or exit points. All the information that we have and are certain about is in the past, but from that we try to predict the future. There’s a consensus of opinion that you can use technical analysis to stack the odds in your favour, even though you can’t be certain of any particular trade. There are also some theories that technical analysis can’t work, and we’ll deal with those later in this section.